Need more customers? Get laser targeted leads with a Landing Page. We will design a premium custom landing page just for you. 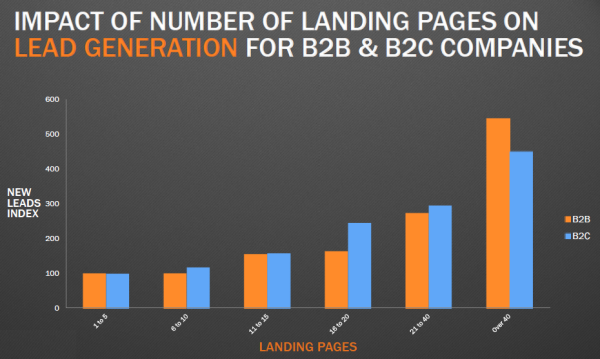 A landing page is similar to a normal webpage except one major difference. The purpose and target of landing page is to push visitors to take action and complete the task you have intended for them, which could be filling up a form, clicking a button or calling you. We have the perfect landing page design and the perfect package just for you. Whatever you need, we will create a quality custom landing page for your business. Use for local business, a service, offer, product, or lead capture. Great for SEO when used as a page on your website. 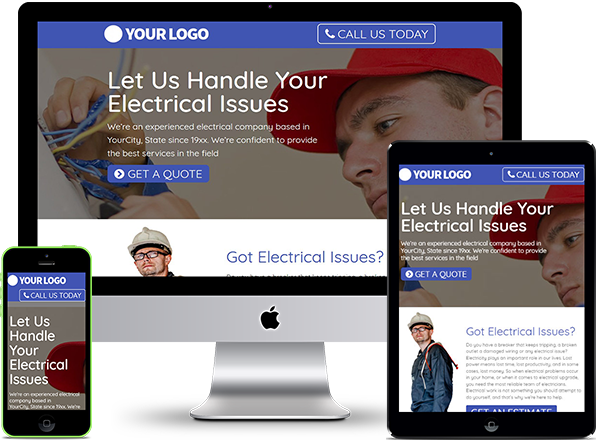 Our landing pages have many call to action buttons along with attention grabbing offers to bring customers straight to you! A perfect landing page for your offer on Adwords or Facebook advertising will result in more enquiries and less cost per click! Because your landing page will concentrate on a special offer, have a single goal or call to action, you will get more sign ups, calls, or contact forms sent! Research has shown that Landing Pages Increase visitor acquisition compared to other types of web page! 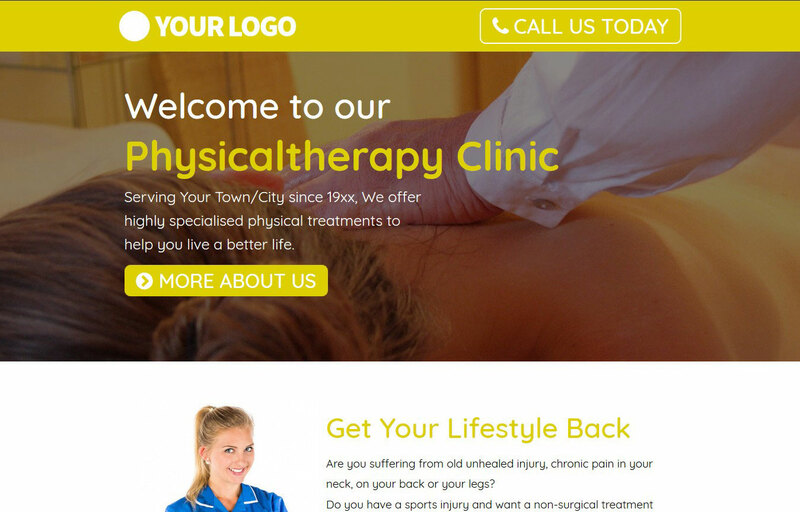 Physicaltherapy is a premium HTML landing page. It has got clean structure and professional design which allows you to use it as sale platform as well as an informational landing page. 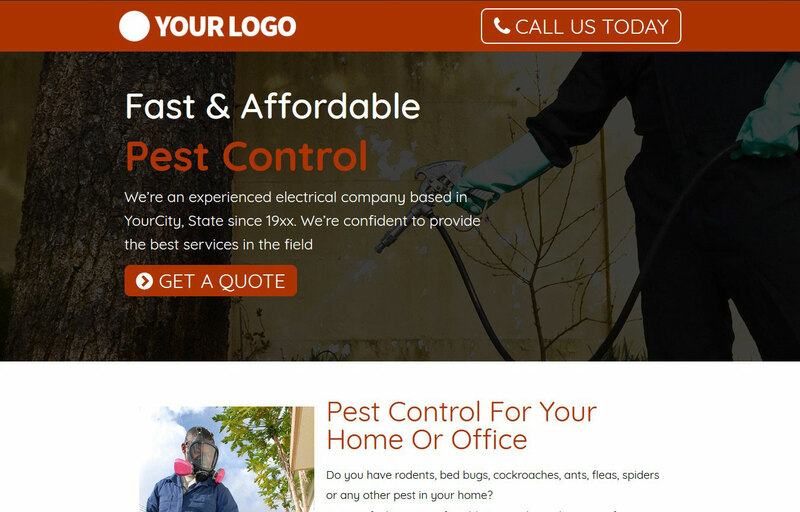 Pest Control is a premium HTML landing page. It has got clean structure and professional design which allows you to use it as sale platform as well as an informational landing page. 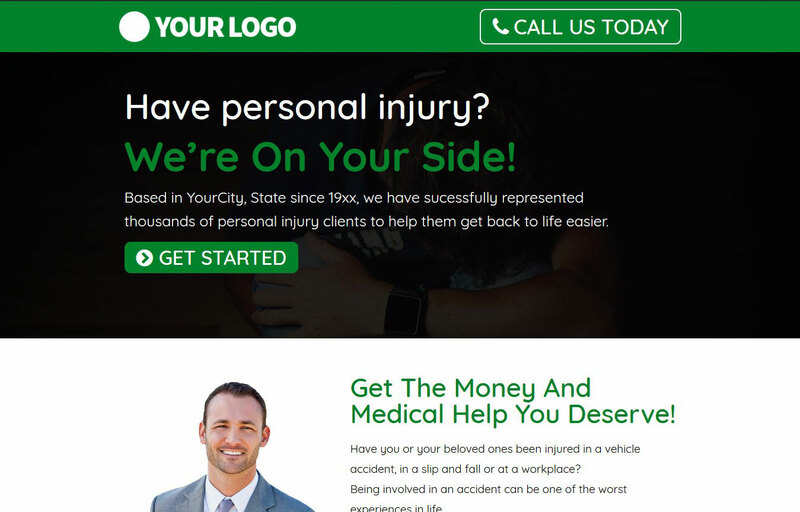 Personal Injury is a premium HTML landing page. It has got clean structure and professional design which allows you to use it as sale platform as well as an informational landing page. 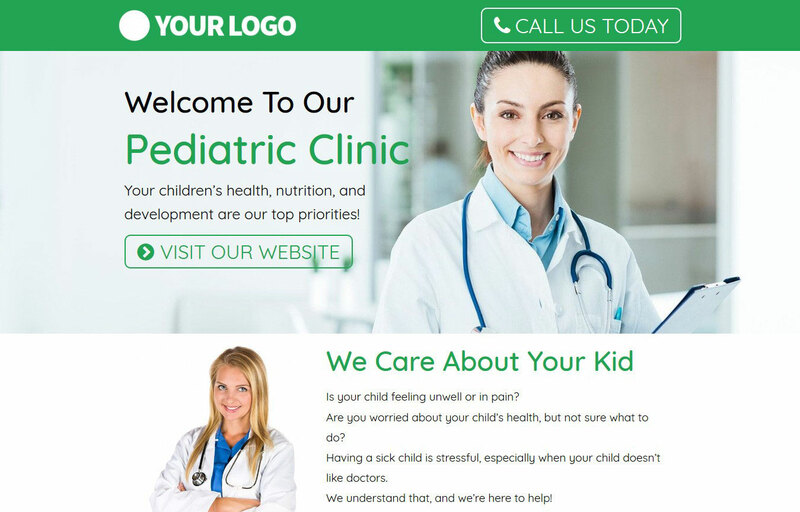 Pediatric is a premium HTML landing page. It has got clean structure and professional design which allows you to use it as sale platform as well as an informational landing page. 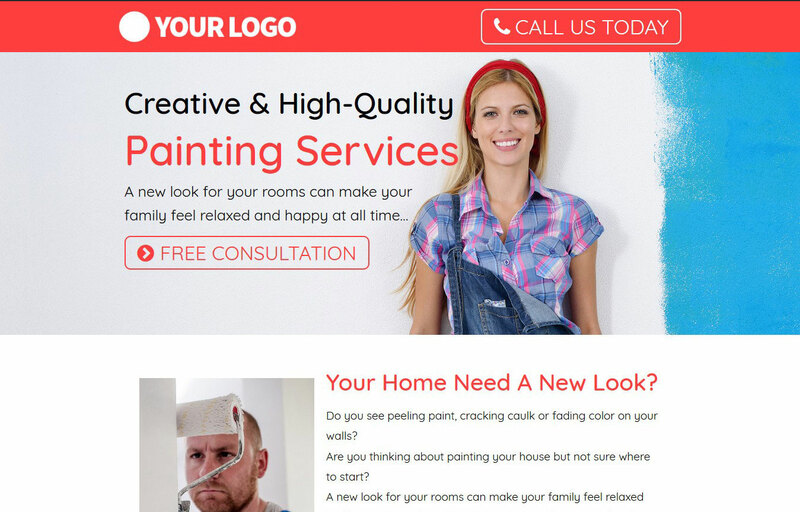 Painting Services is a premium HTML landing page. It has got clean structure and professional design which allows you to use it as sale platform as well as an informational landing page. 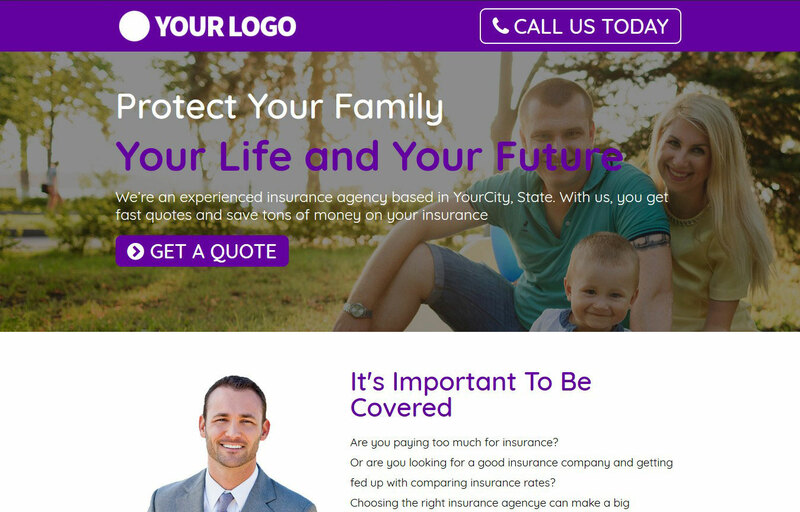 Insurance Company is a premium HTML landing page. It has got clean structure and professional design which allows you to use it as sale platform as well as an informational landing page. 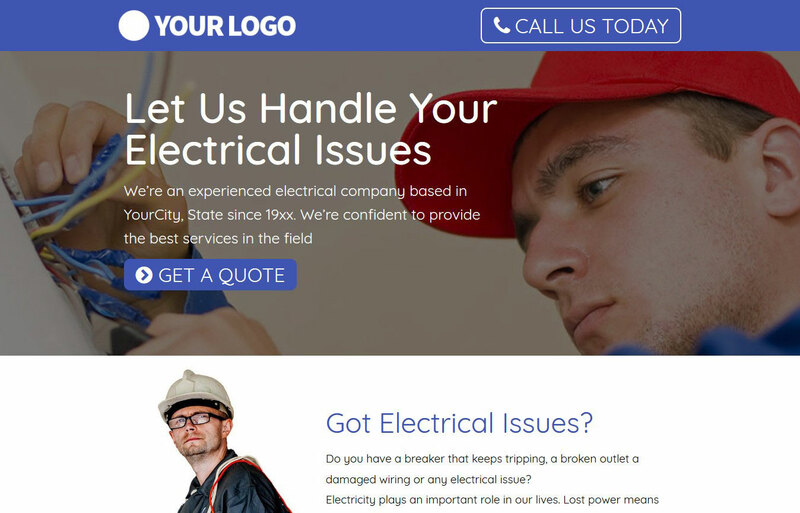 Electrical Services is a premium HTML landing page. It has got clean structure and professional design which allows you to use it as sale platform as well as an informational landing page. 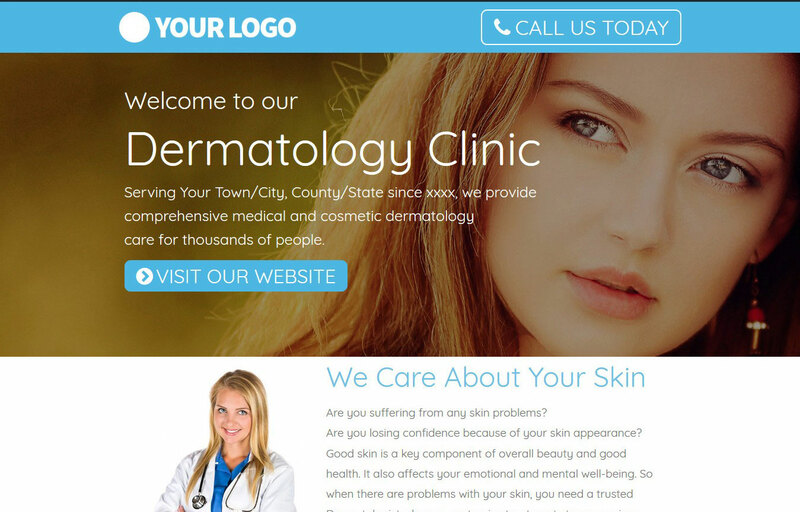 Dermatology is a premium HTML landing page. It has got clean structure and professional design which allows you to use it as sale platform as well as an informational landing page. 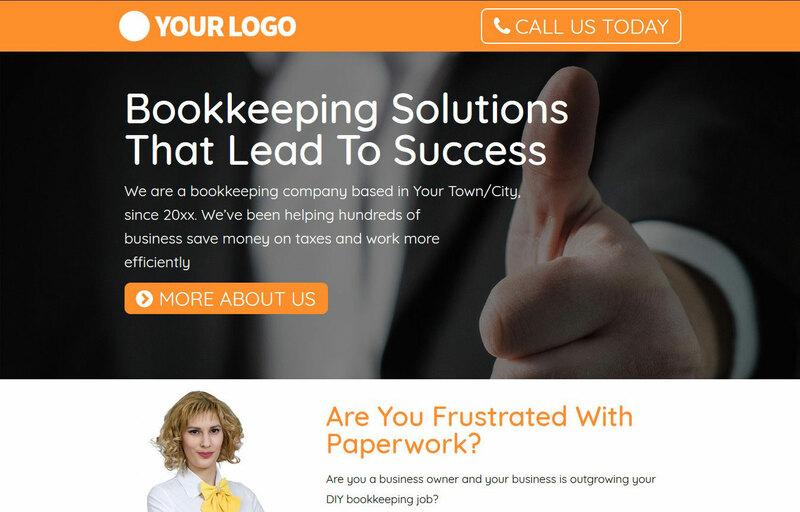 Bookkeeping is a premium HTML landing page. It has got clean structure and professional design which allows you to use it as sale platform as well as an informational landing page. 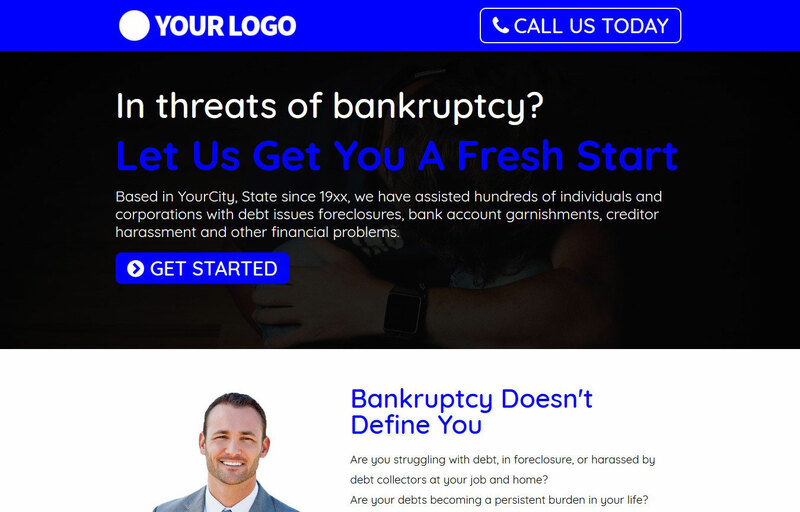 Bankruptcy is a premium HTML landing page. It has got clean structure and professional design which allows you to use it as sale platform as well as an informational landing page. 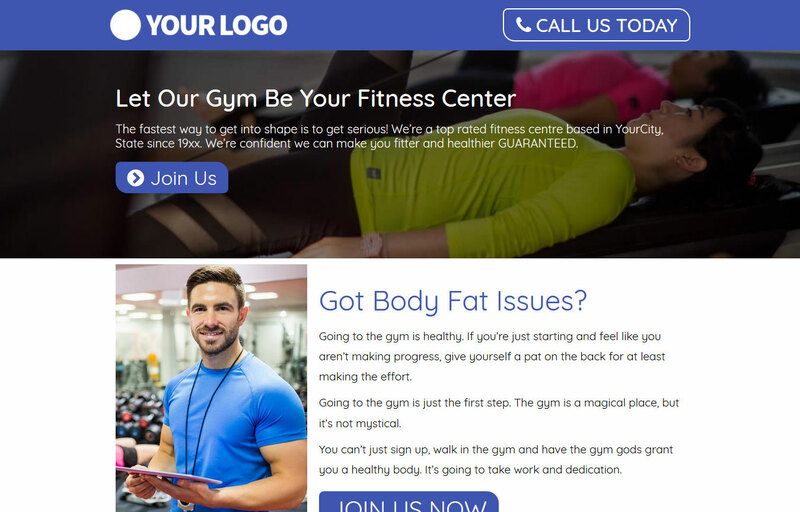 Gym Fitness Center is a premium HTML landing page. It has got clean structure and professional design which allows you to use it as sale platform as well as an informational landing page.